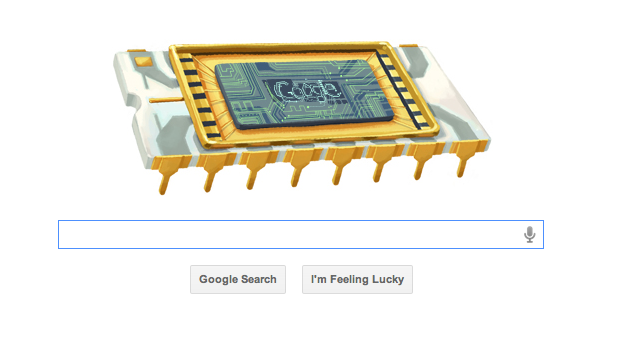 This entry was posted on December 12, 2011 at 8:39 am and is filed under Google Robert Noyce Microchip Doodle. You can follow any responses to this entry through the RSS 2.0 feed. You can leave a response, or trackback from your own site. Came to read what’s going on in the life of Mr. Cohn and couldn’t believe you have brought this website to a page rank 4….all I can say is wow, great job!